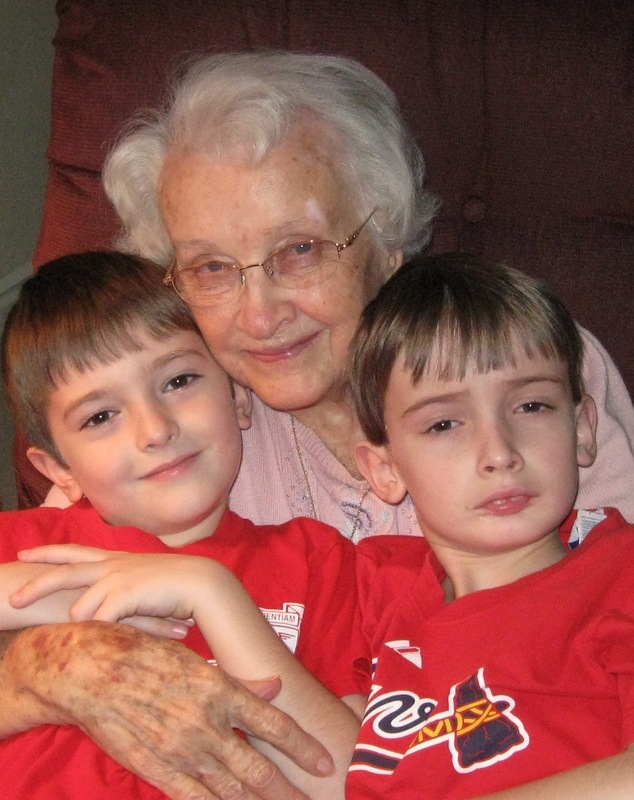 Annette Byrd Carpenter, 92, longtime resident of Hattiesburg died Dec. 6, 2011, in her home. Visitation is 5-8 p.m. Friday Dec. 16, at Hulett-Winstead Funeral Home of Hattiesburg. Funeral is 10 a.m. Saturday Dec. 17, in the Hulett-Winstead Chapel followed by interment at Highland Cemetery in Hattiesburg. Mrs. Carpenter was preceded in death by her husband, Cecil L. Carpenter; three brothers, Levi Byrd, Harvey Byrd, and J.D. Byrd; and four sisters: Beatrice Long, Nina Pearl White, Audrey Geiger, and Thelma Clepper. She is survived by a daughter, Linda, and husband Walter Skupien of Ocean Springs, MS; one son Michael and wife Sonya Carpenter of Hampton, VA; three grandsons, Walt Skupien and his wife Sarah of Marietta, GA; Jeremy Skupien and his wife Katie of Prairieville, LA; and Matthew Carpenter of Hampton, VA; two granddaughters, Amanda and Rebecca Carpenter of Hampton, VA; and six great-grandchildren, Luke, Nate, Charlotte, and Stella Skupien of Marietta, GA, and Molly Kate and Walker Skupien of Prairieville LA. Mrs. Carpenter is also survived by sister-in-law Jean Byrd of Beaumont, MS, and nieces, nephews and their families. Born June 12, 1919, in Perry County, MS, Mrs. Carpenter was a graduate of Runnelstown High School, Jones Junior College and Mississippi Southern College, now the University of Southern Mississippi. She was a member of Main Street Baptist Church where she served for many years as a Sunday School teacher. She was a teacher and retired from the Hattiesburg Public School District. She began her career as a first grade teacher at Runnelstown School in Perry County during World War II and later taught in the Hattiesburg elementary schools Woodley, Davis and Thames. I'm so very sorry, my sincerest condolences. My mom died just a few years ago, and at this same time of the year, just like your mom. So you have my sympathy and empathy. Linda, I am so sorry. I'll be thinking about you during this holiday season. Linda, I am so sorry for your loss. Your mother was a brave person and chose to make her own decisions about her end of life and for that she is to be admired. Take care of yourself. As sad as it is for you to miss her, I agree that she is joyfully reunited with your father. Take time, as much as you need. We'll be here. Hugs. I'm so sorry to hear of your mother's passing. Your mother was a beautiful woman who lived her life well. I know you will miss her, but as you said, it is only farewell for a while. God bless. Take care. You are in my heart and prayers. I am so sorry for the loss of your mother. You will continue to be in my thoughts and prayers in the weeks ahead. As for your mom, I love the way you've chosen to think of her...reunited with her husband in heaven. She's at peace. So sorry to hear of your Mom's passing. Blessings to you and your family at this time. Its wonderful to know that we will see our loved ones again and that your Mother and Dad will celebrate their heavenly anniversary together. PS, my sister lives with her oldest son and his wife in Prairieville LA. Small world? ?